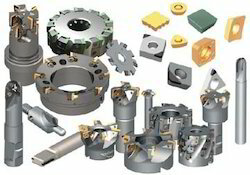 We offer a wide range of engineering & cutting tools that can be customized in different dimensions. These tools can be brought upon different dimensions regarding the need of the clients. Our tools are in high demand in numerous industries and can be availed by our clients at affordable rates. We are recognized as the leading entity of optimum quality EMR Cutting Tools. Aniruddha Enterprises is a prominent organization renowned as Totem tools dealers in India.Totem Cutting Tools that are used in cutting applications. The offered tools can be easily operated and are available in different technical specifications to meet the diverse needs of the clients. Totam is appreciated for good quality, long working life, smooth cutting ability and Robustness. Quality being the sole concern, we offer an exceptional array of Engineering Hand Tools that are durable in nature and are sturdy in construction. Our entire product range ensures long service life and is highly durable in nature. 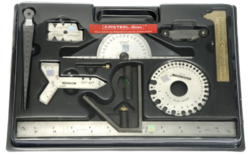 Engineering Hand Tools are performance based and delivered within budgetary limits.